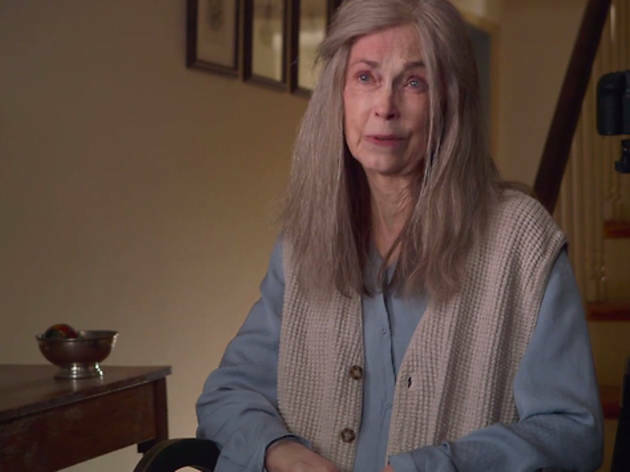 The rom-com is back! Bachelorette writer-director Leslye Headland, obviously a connoisseur of the genre, ropes in Jason Sudeikis and Alison Brie for this seemingly traditional (but irreverently lewd) When Harry Met Sally riff about two Manhattan friends who are desperately trying not to screw up their friendship by screwing each other. Sleeping with Other People opens on September 11. 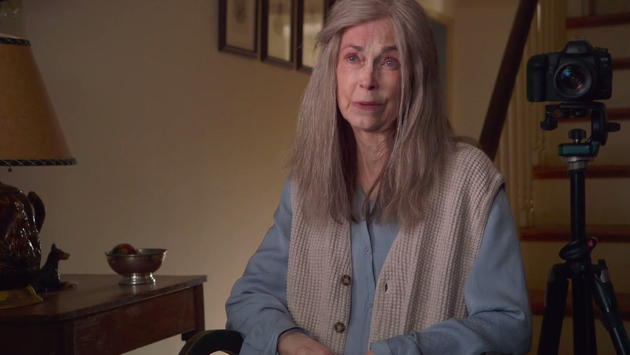 Why do we continue to hold out hope for M. Night Shyamalan? Chastened after multiple flops in a row, he’s back with a self-produced horror-comedy that might feel closer in spirit to The Sixth Sense. What’s this? Johnny Depp in an actual performance, unadorned by some wacky neck scarf or magical kookiness? Believe it. Depp turns his considerable intensity to the role of real-life Boston crime kingpin Whitey Bulger. 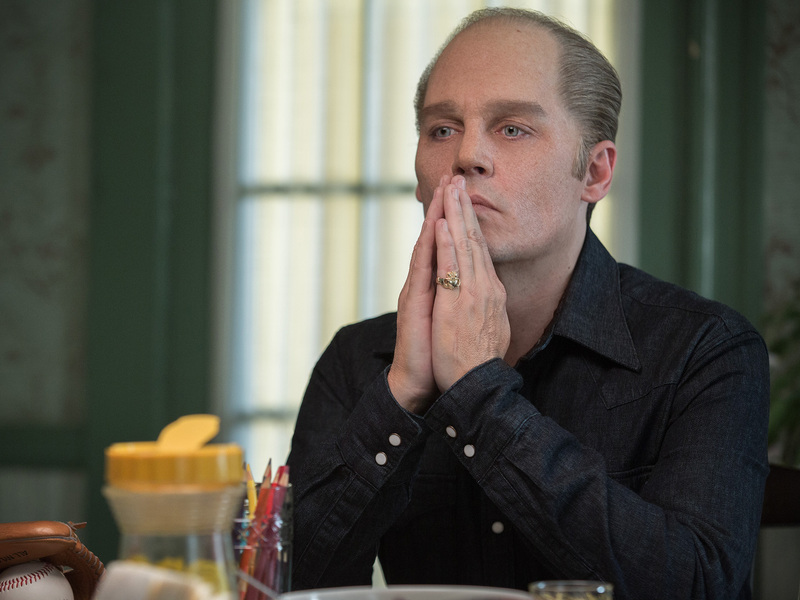 Black Mass opens September 18. 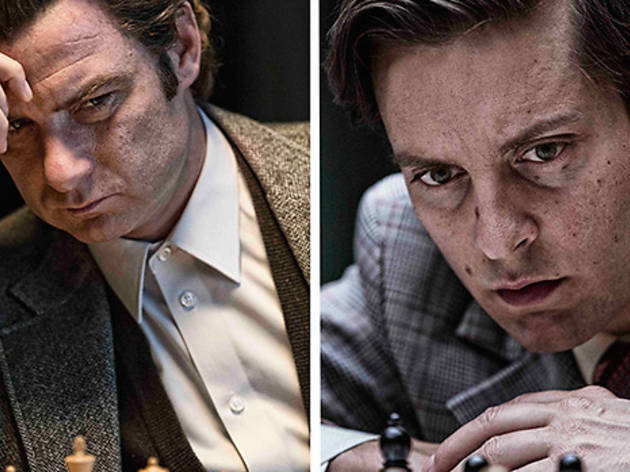 Paranoid American chess champ Bobby Fischer (Tobey Maguire) faces off against Russia’s supercool Boris Spassky (Liev Schreiber) in a Cold War confrontation that’s equal parts psychothriller and Mad Men-esque period drama. 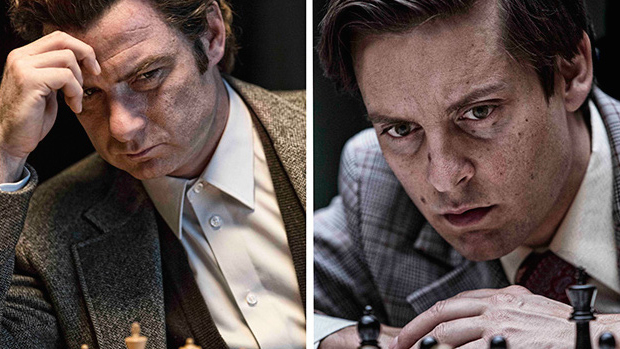 Pawn Sacrifice opens September 18. 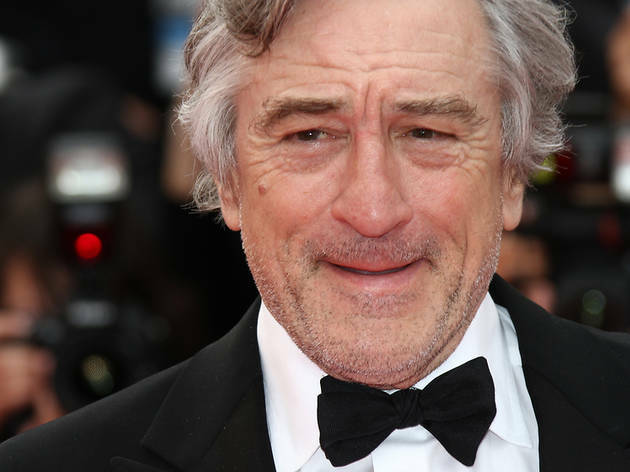 Director Nancy Meyers (It’s Complicated) is back with a gentle comedy about a cutting-edge fashion e-store that, in a moment of generosity, takes on a senior-aged intern, played by Robert De Niro. 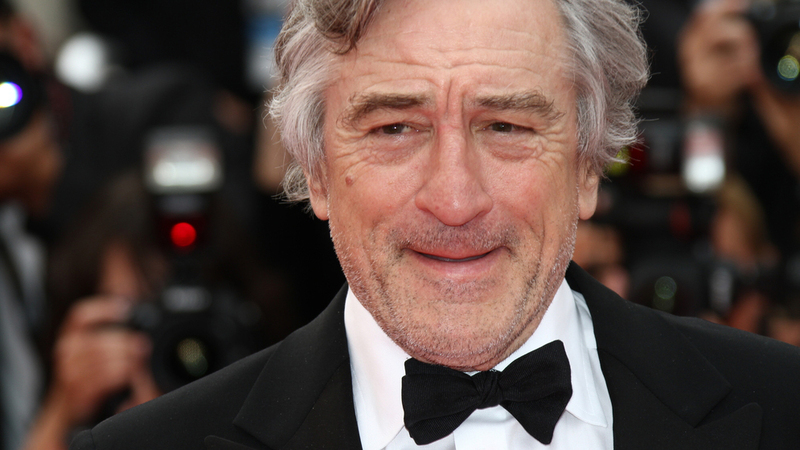 The Intern opens September 25.